Shares in Australian Mines (ASX:AUZ) closed 25 percent higher on Friday in Sydney after the company announced it had partnered with an Indian firm to evaluate the use of scandium in next-generation battery storage technology. The Perth-based miner said its planned collaboration with India’s Amrita Centre for Research and Development’s Centre of Excellence in Advanced Materials and Green Technologies acknowledges the company as a "leader in scandium research". This is the second major R&D collaboration this year to examine the use of scandium in next-generation battery storage technology from the company’s flagship Sconi project in Queensland. 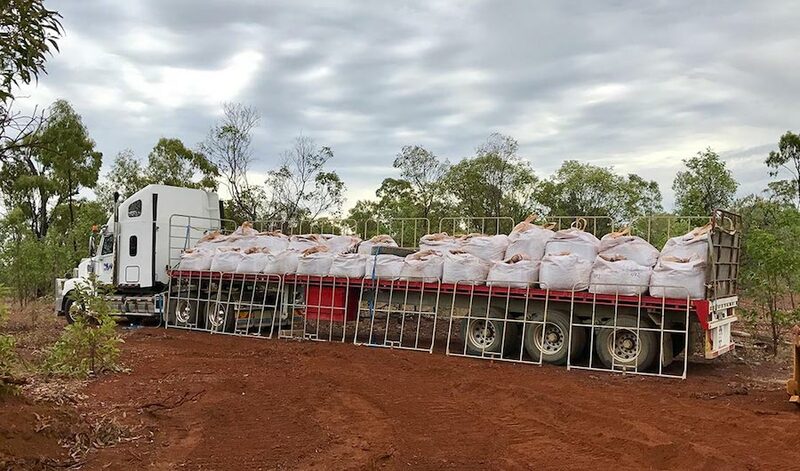 It is the second major research and development alliance to examine the use of scandium from the company’s Sconi cobalt-nickel project in Queensland, which also contains the soft, silvery metallic element that is the target of the joint study. In May, the metal explorer announced its association with UK-based Metalysis. They are currently studying a process to more efficiently produce aluminium-scandium alloys for use in the automotive and aerospace industries. Australian Mines says scandium-magnesium alloys are being considered as a high-performance alternative for the next generation of nickel metal hydride batteries. "Under the research agreement, Australian Mines will retain all intellectual property rights generated through the collaboration, regardless of where and by whom the relevant IP is created," the company stated. The Northern Australia Infrastructure Facility (NAIF) has been considering the Sconi project for possible financial assistance. NAIF is a major long-term initiative of the Australian Government and it provides access to up to A$5 billion in funding.